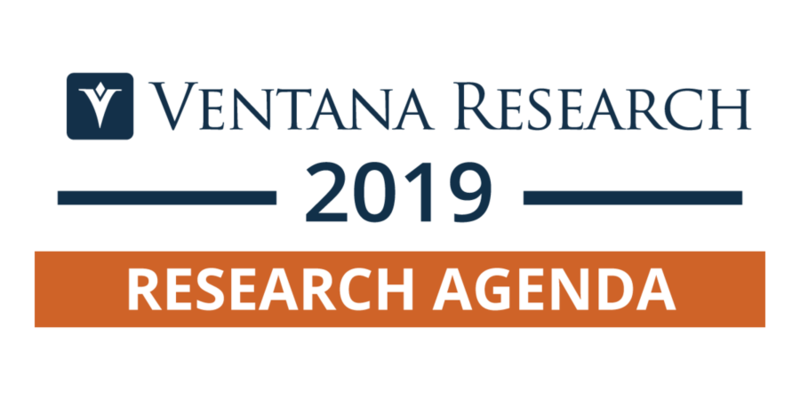 Midmarket IT executives will get expert, brand-agnostic advice on selecting and negotiating for the best enterprise software at this invitation-only conference in Austin, Texas, October 15-17. MONTREAL, QC, August 23, 2017 /24-7PressRelease/ — Technology Evaluation Centers (TEC) will be joining the Fall 2017 Midmarket CIO Forum at the Hyatt Regency in Austin, Texas, October 15-17. A leading impartial software consulting and advisory firm, TEC will be on hand to inform conference participants how to make confident enterprise software choices and be assertive in negotiating contracts and prices. TEC emphasizes the importance of a proven structured approach combined with decision support technology to build a clear audit trail and transparent business case for your enterprise software selection project. After a resoundingly successful presentation last year, TEC has been invited back for a second time to conduct boardroom sessions with select groups of executives to address their software selection challenges and their specific midmarket business needs. As an invitation-only conference, the Midmarket CIO Forum not only delivers significant insights for preselected attendees, but also promises a customized experience. The event is also a unique opportunity for participants to make relevant and productive new connections. 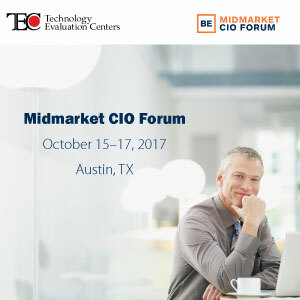 To request your personal invitation to the Fall CIO Midmarket Forum or for more information on this opportunity to get expert software selection advice, go to http://boardroomevents.com/join-us.